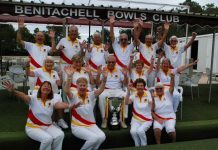 Home Sport Bowls Vistabella Bowls sponsored by TV Choice, Venture Fleet & Beniconnect. What a brilliant end to the season VISTABELLA ARE THE CHAMPIONS! and not just once but three times over! 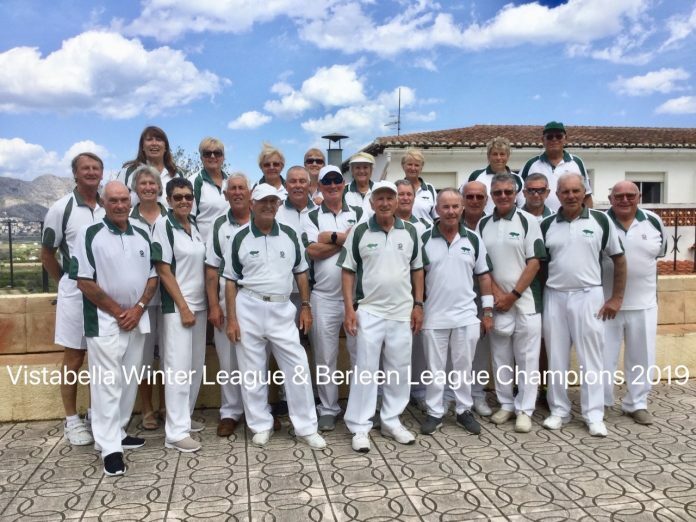 The wonderful achievement of winning the Spanish winter League, which is the toughest league in Spain..plus the Berleen league is a first for Vistabella and we are so proud for the club, the squad has worked so hard under the Captainship of Charlie Watkins and everyone deserves a pat on the back! 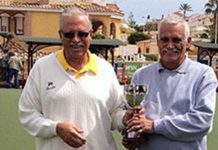 We are also CHAMPIONS of the Spanish Southern League, the Lanzadores..the team made this happen through sheer commitment and determination…under the Captainship of Barry Norris who also deserves to be congratulated. 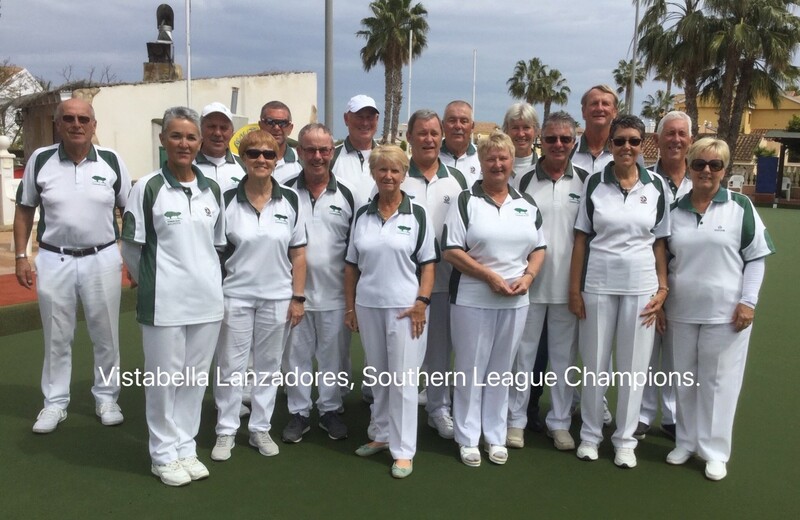 The North v South playoff on Monday against the BBC Lions had a sickening end, Lanzadores were holding shot with everything covered when the opposition’s last bowl stole the show with an outrageous twist! 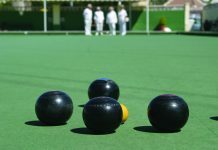 A similar thing happened on another rink, again holding four shots to win with the opposition picking the jack up…not fair but that’s bowls! Thank you to those who came to support. 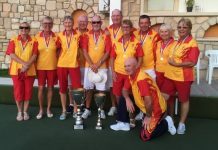 The Buggies came top in the South Alicante Voyager league and the Swingers finished second in the Enterprise league..well done everyone. 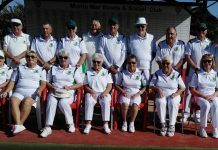 It has been a difficult season for some of our other teams mainly because of a shortage of players but it won’t be repeated next year as we are all going back to six triples and bigger squads so keep your chins up. 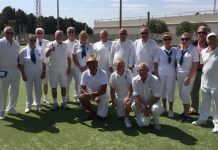 Onwards and upwards now and into the SA Summer League, only one game played on Monday, it was the GREENERS in the HARRIER division who got off to a flying start with a 11-1 victory over San Luis Hurricanes..well done all of you! 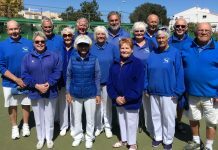 VCL League also started this week, the VIKINGS were at home to La Marina taking all twelve points, well done to both Singles players L Watkins and B Norris, Pairs L & E Bishop, Trips F Barclay, B Rees & G Thorpe. 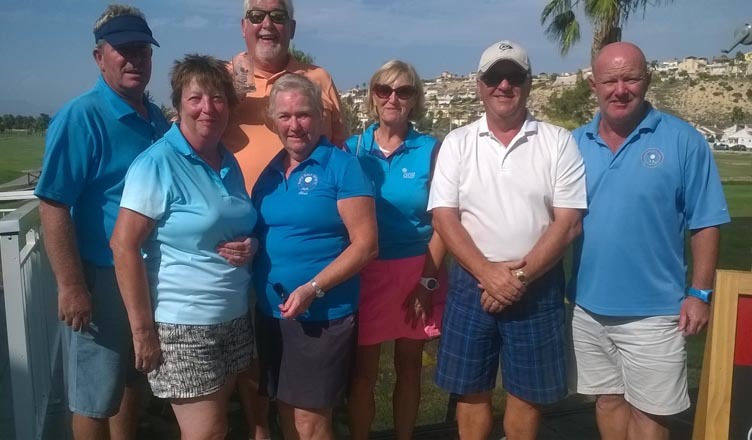 Rinks B Regan, B Ewart, M Regan & C Thorpe. Shots 100(12) – 55(0) LM. 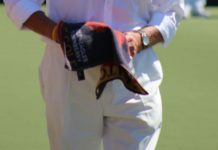 SAXONS away to MonteMar. 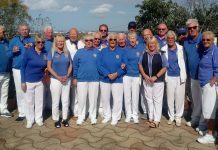 Wins for both Singles, S Burrows & M Foulcer also wins from the Pairs A Brown & D Jenkins and the Trips O Ratcliffe, S Allman & B Dunn. 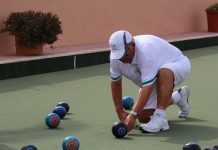 Shots, VB 99(10) – 58(2) MM. 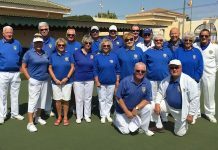 Results from Vistabella open to follow next week.